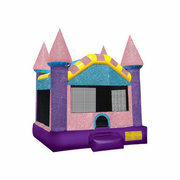 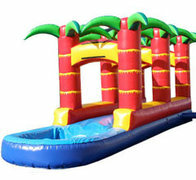 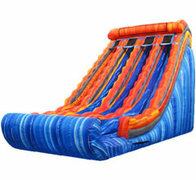 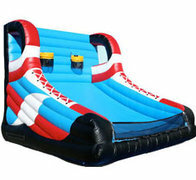 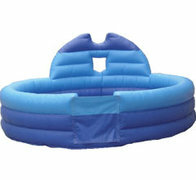 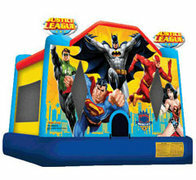 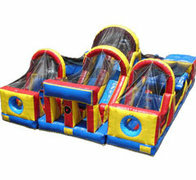 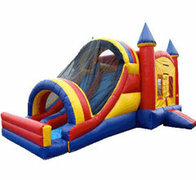 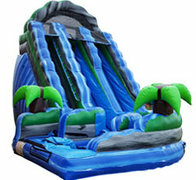 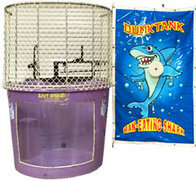 Whether you rent bounce houses or rent jump houses Fun Times Party is your inflatable super store. 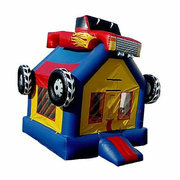 Plano bounce house rentals. 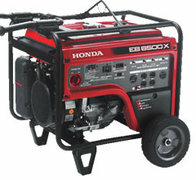 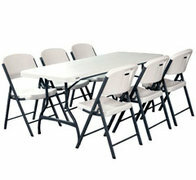 We are here to serve you. 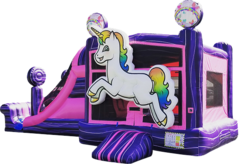 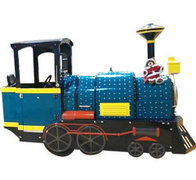 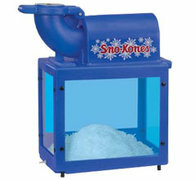 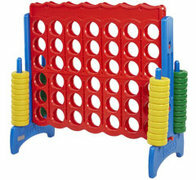 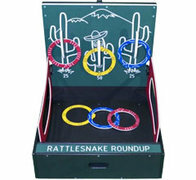 We offer great customer service, fabulous pricing, and a large selection of the items you need to keep several eager party kids entertained for hours.